This 1 bedroom/ 1 bath gem is located in the heart of Treasure Island of shops, restaurants and bars. Copa Palms is a quiet, small intra coastal complex of just 10 condos and steps away from the beach. This 2nd floor condo offers up to date furnishings of beach and sophistication, plenty of sitting, sleeper sofa, dining table for 4 and fully equipped kitchen.The bedroom offers light colored furnishings, queen bed, plenty of storage space, ceiling fan and partial water views of the intra coastal. This peaceful condo will surely impress you. Stay a week or a month. Please inquire on monthly rates. No smoking, No pets allowed. Copa Palms has a communal pool, coined-operated laundry, patio with charcoal grill and boat slips, please inquire. 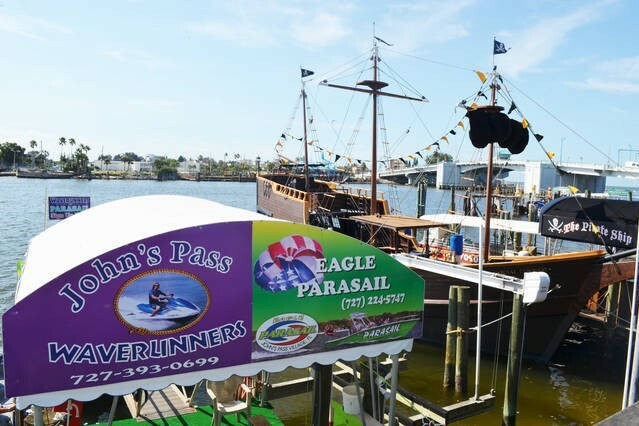 Visit the surrounding area of Clearwater Beach, Clearwater Marine Aquarium for Winter the dolphin, Indian shores for a local water park, Splash Harbour, or just up the road to John's Pass Village and boardwalk for beach shops, restaurants, and boat/jet ski rentals. 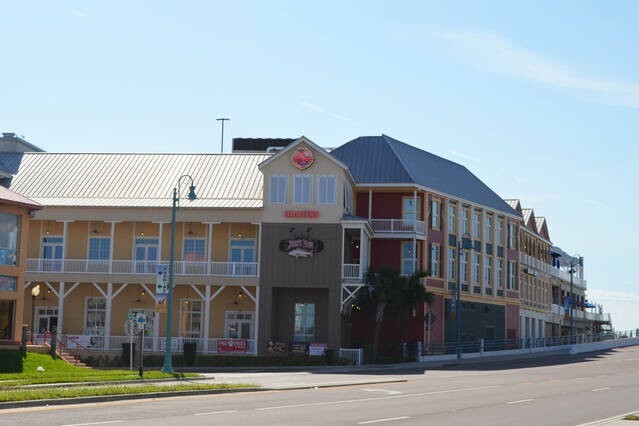 Take the beach trolley for an experience while visiting St. Pete beach for more shopping and restaurants. Grab a ice cream or shake at the Shake Shack !! Want a different scenery, a short drive to Downtown St. Petersburg offers baseball, Dali and Chihuly museums, craft breweries, speciality shops, sidewalk cafe's, carriage rides and rooftop lounges. So much to do, So much to offer !!!!!! Please contact me with information regarding Copa Palms 7.